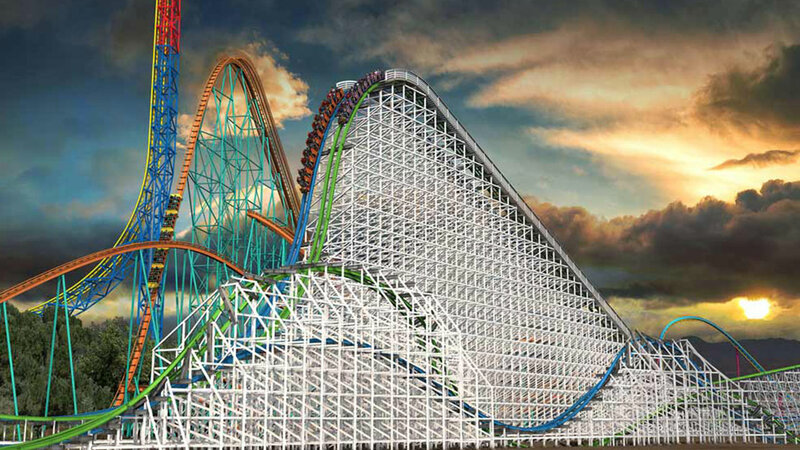 VALENCIA, Calif. (KABC) -- Twisted Colossus, a new roller coaster at Six Flags Magic Mountain in Valencia, is scheduled to open to the public on May 23. The new thrill ride -- billed as the world's longest hybrid coaster -- replaces the park's famed wooden roller coaster Colossus. It combines the classic wooden structure with a modern steel track and rails. 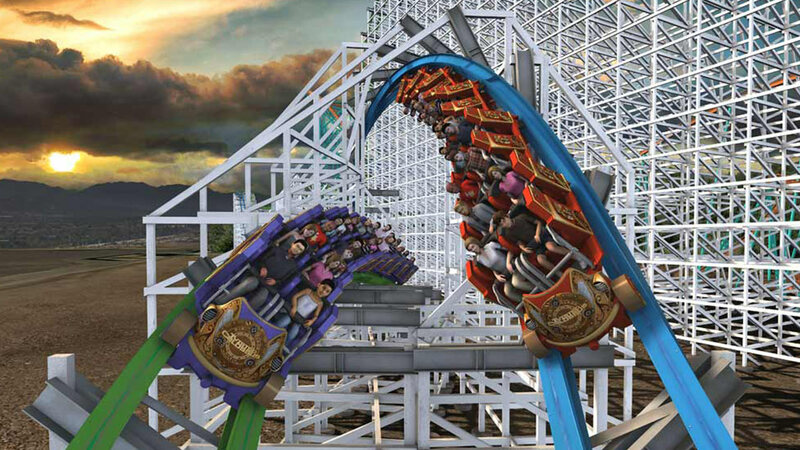 The ride features 5,000 feet of track, 18 hills and a 128-foot drop at a 80-degree angle. During the four-minute experience, riders will pass another train, which is meant to give the illusion that they can high five each other. Tap to view if on the News app.